Working out how much and when to pay your tax and VAT can be a little daunting. The best place to find help is the HMRC website www.gov.uk, where you can find all the information you need in bite-sized pieces. Here’s a quick run-down on some of the key points to consider. As a sole trader you need to fill in a Self-Assessment form every year, either online or on paper (watch out for the different deadlines). Or, if you have an accountant, they can do this for you. 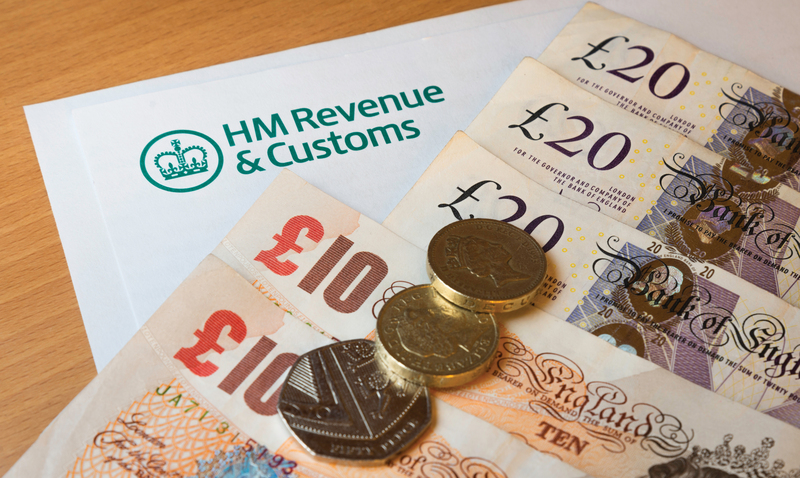 The amount of tax you pay depends on your profit, not your total income and HMRC will calculate what you owe based on the figures you supply in the Self-Assessment form. Fortunately, you can set some of your outgoings against your income to bring down your taxable profit. This includes such things as the use of your home as an office, internet and mobile phone costs. If, for example, your turnover is £40,000 and your expenses are £10,000, you only pay tax on £30,000. As a sole trader you usually also pay two types of National Insurance (NI), Class 2 and 4, which qualify you for benefits including the State Pension. Class 2 is a set weekly rate – currently £2.95, while Class 4 is a sliding scale linked to profit. Most sole traders pay NI through Self-Assessment along with their Income Tax. If your annual turnover is £85,000 or over you have to be VAT registered, but if it’s less then it’s your choice. The standard VAT rate is 20% and you will always charge customers this amount. However, when it comes to you paying VAT to the HMRC, they offer a Flat Rate scheme, which is a ‘simplified’ way of calculating your VAT. As a roofer the Flat Rate you would pay can vary considerably depending on whether you are supplying labour-only or labour and materials, so it’s important to check. You will also need to file a quarterly VAT return, however it’s not that difficult or time-consuming and HMRC will send you a reminder a month in advance. An accountant can also do this for you.